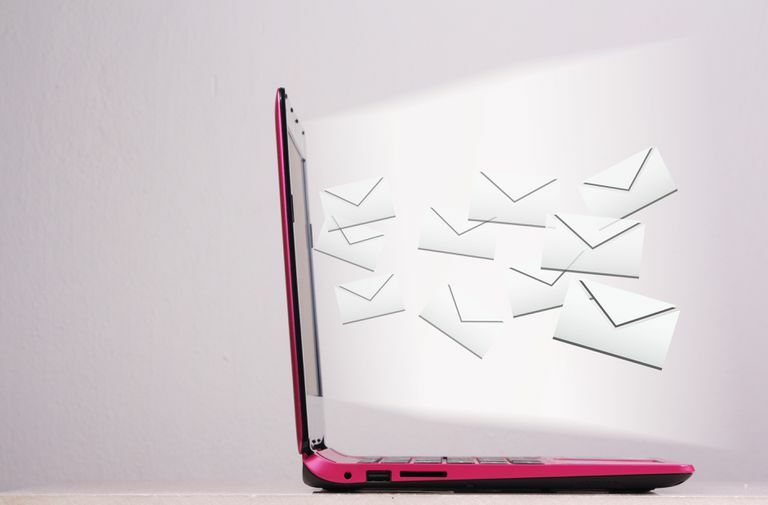 If you want to limit how often you check your mail or if you want to manage your inbox more efficiently, set Outlook to check for new mail every few minutes or every few hours. You can even pick which email accounts to check and when to check them. Having Outlook check for new mail periodically means mail for included accounts is also retrieved immediately after Outlook starts. Set up Outlook to look for and retrieve new messages automatically on a schedule. Select the Outlook inbox and go to the Send/Receive tab. In the Send & Receive group, select Send/Receive Groups. In the Send/Receive Groups dialog box, highlight All Accounts. Select the Schedule an automatic send/receive every check box. Enter the desired interval for automatic mail retrieval. IMAP and Exchange server inboxes and other folders may update immediately as new messages arrive regardless of the interval. Leave the Send/Receive Groups dialog box open to select which accounts to include in the periodic mail check. Select the accounts included in periodic, automatic mail checking. To add an account to automatic checking, choose the account and select the Include the selected account in this group check box. To set up a new mail checking group that downloads and sends mail for certain accounts on a different schedule, select New. In the Send/Receive Group Name dialog box, enter a name for the sending and receiving schedule and select OK. In the Send/Receive Settings dialog box, go to the Accounts pane and select the account you want to include in the schedule. Select the Include the selected account in this group check box. In the Account Options and Folder Options sections, choose which items to send, receive, and download. Repeat steps 7, 8, and 9 for each account you want to add to the schedule. In the Send/Receive Groups dialog box, highlight the new send/receive group you created. Select the Schedule an automatic send/receive every check box and choose the desired mail checking interval. Select Close when you're finished.